Do you have a screenplay or feature film idea that you are actively pitching? 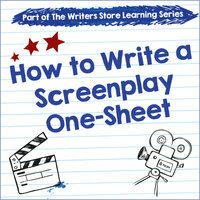 A screenplay one-sheet is the preferred short-form tool to use when enticing an Industry Professional or to use as a "leave behind" when you take that important meeting. But how do you create a one-sheet and what information should be included? Screenwriting Story Coach Kay Tuxford shares in detail the correct format along with a step-by-step guide to creating this essential synopsis of your project. 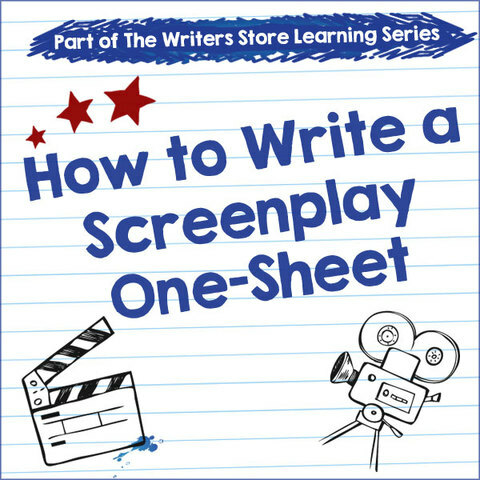 Complete with examples from The Hunger Games, Wreck-It Ralph and The King's Speech, "How to Write a Screenplay One-Sheet" will give you everything you need to write a professional one-sheet. This free download includes instructions and a password to view an exclusive online video.